Describe how deploying strategies such as daylighting, automated shading, and advanced controls present opportunities for achieving energy savings. Discuss how several projects incorporated daylighting technologies to improve occupant comfort and achieve sustainability goals. Explain ways in which LED lighting can be used in conjunction with daylighting to achieve maximum results. 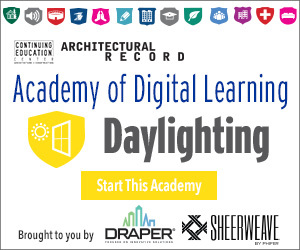 Define project challenges faced in incorporating daylighting into design strategies. From improving occupant comfort and achieving rigorous sustainability goals to incorporating spectacular design elements, integrated lighting and daylighting strategies are being employed in high-profile projects—to great effect. Integrated designs for lighting and daylighting, automated by controls, can help conserve resources and please building occupants. Sunlight guides the design of an active academic building housing a library and classrooms. 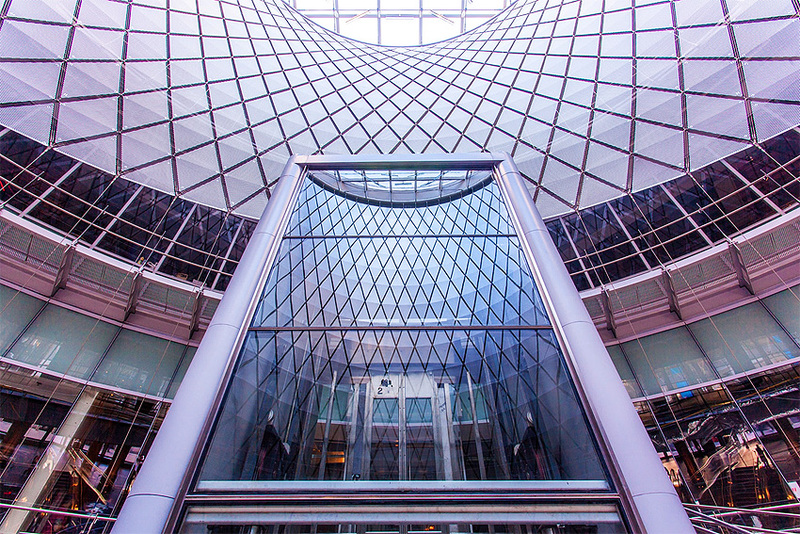 Downtown looks up: A multifaceted design team creates a 21st century transportation hub for New York while preserving an important piece of the city's history.